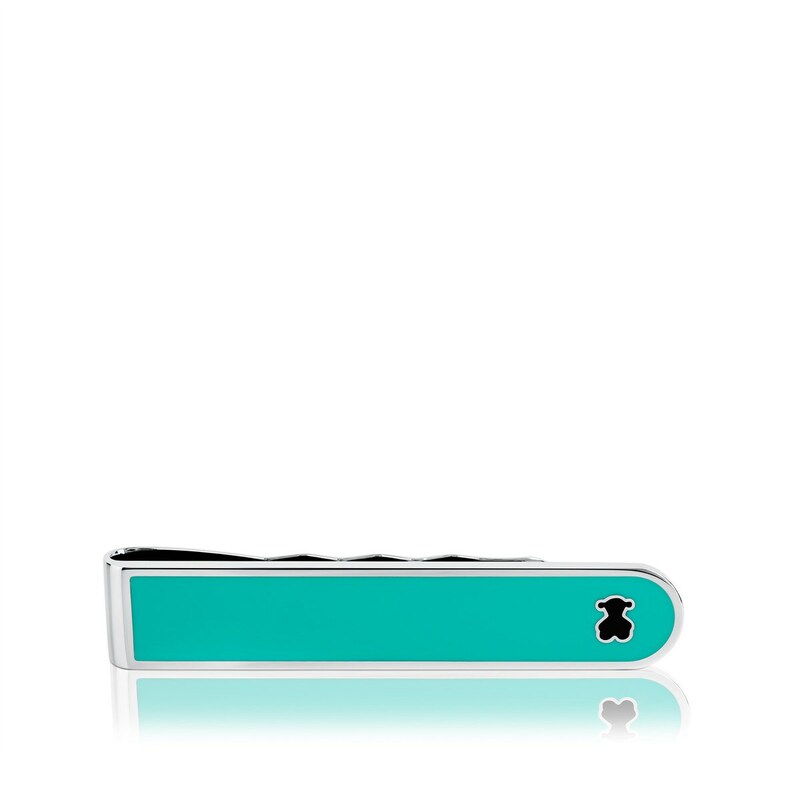 The cyan blue tone gives this tie pin the cutting edge. 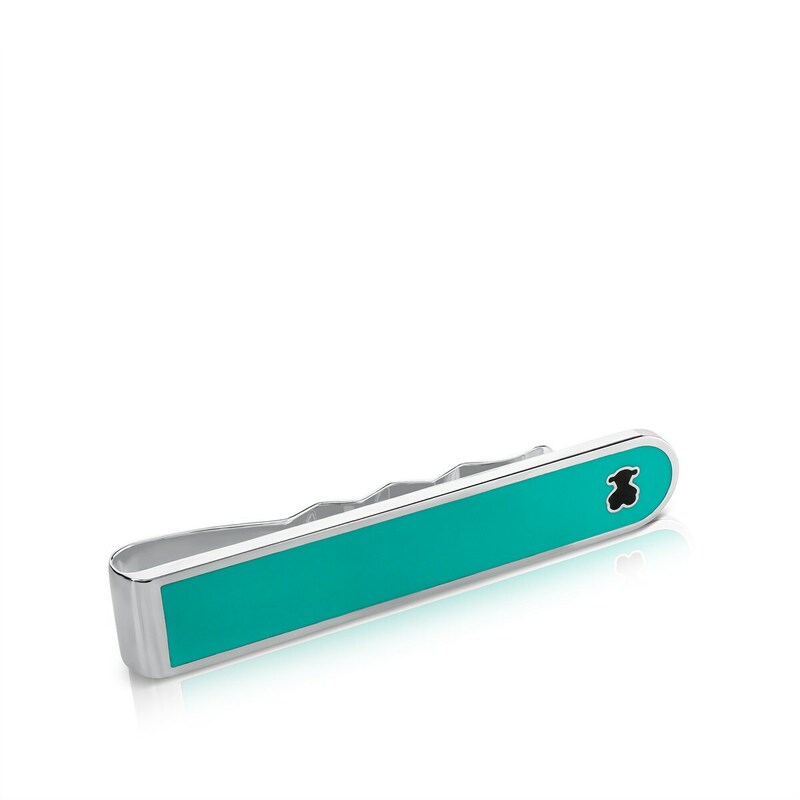 Use it to express your personality. 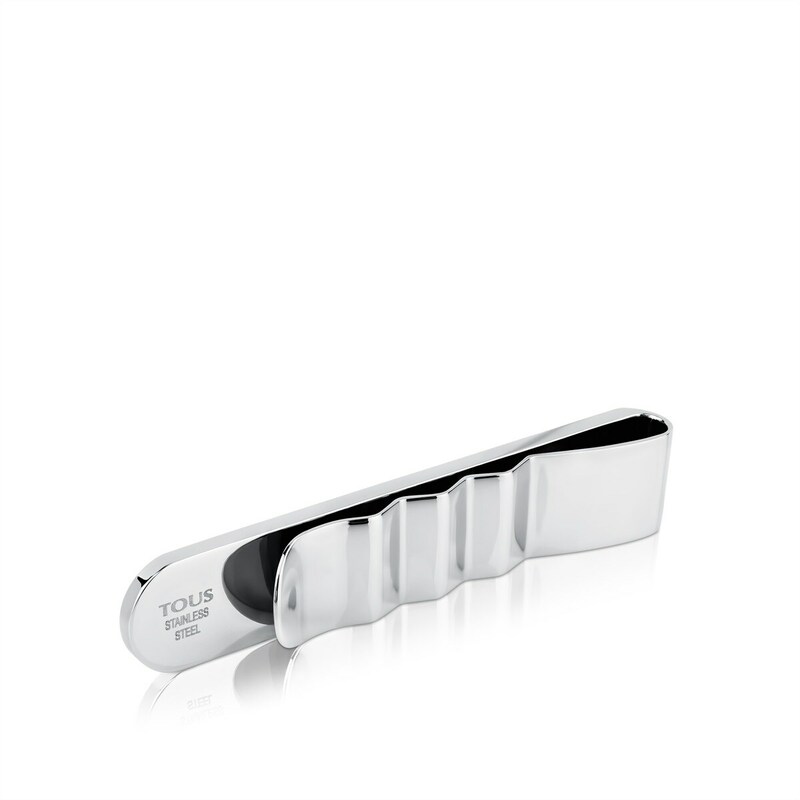 TOUS Man tie pin in steel and enamel. Width: 1.1cm.